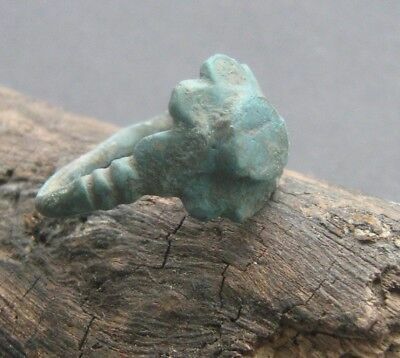 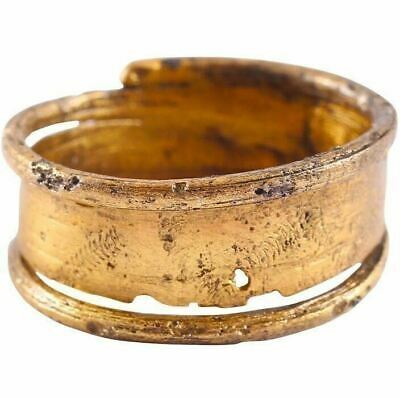 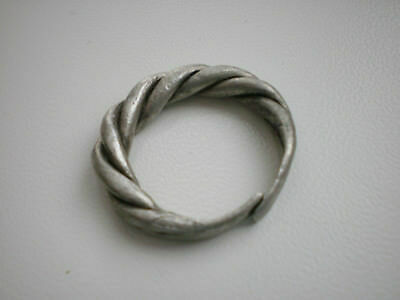 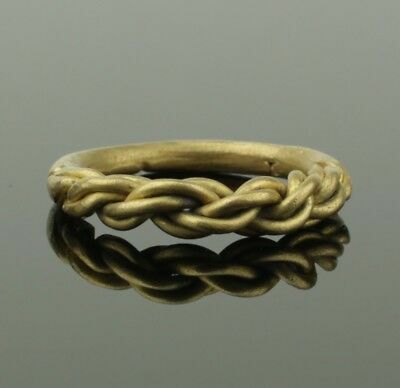 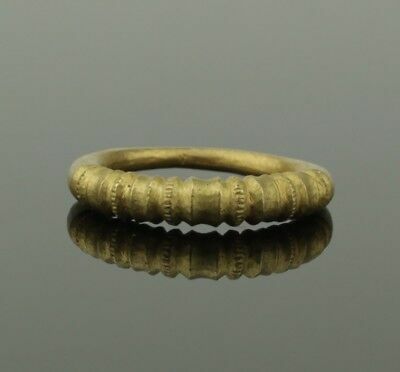 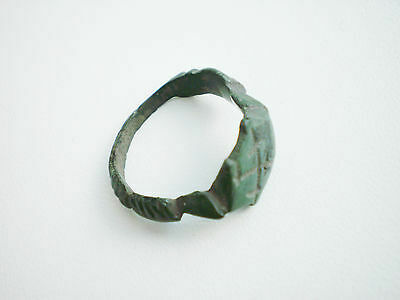 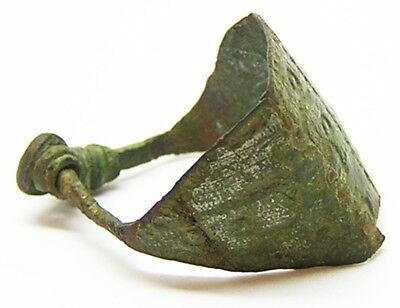 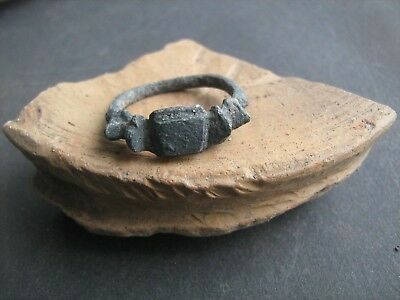 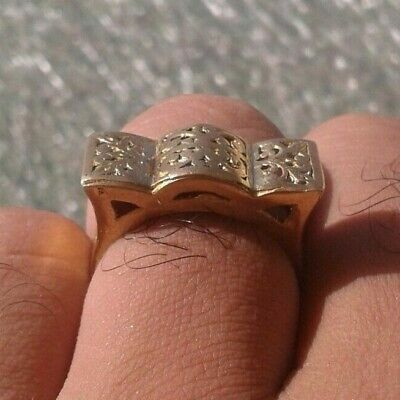 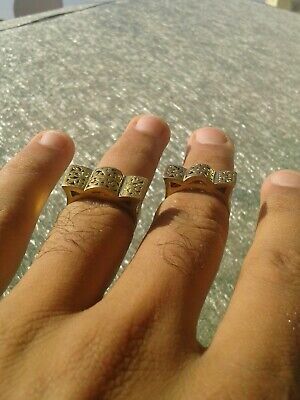 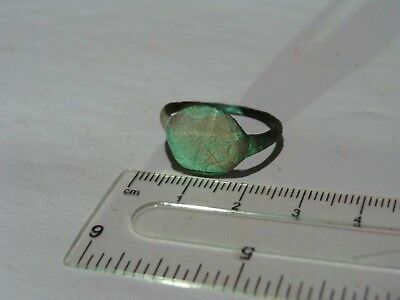 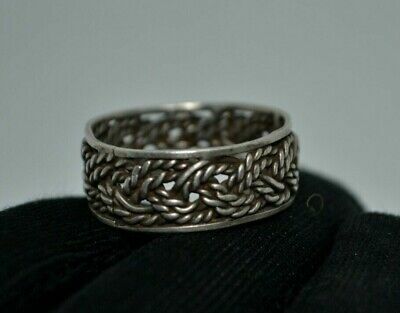 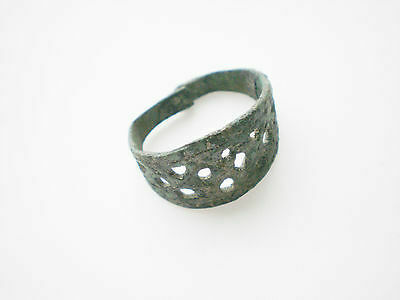 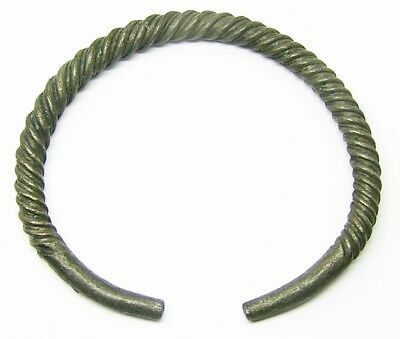 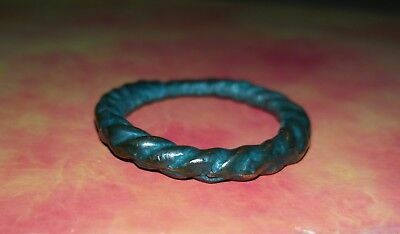 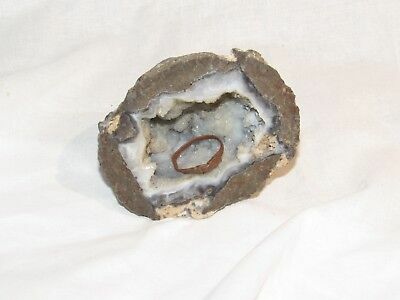 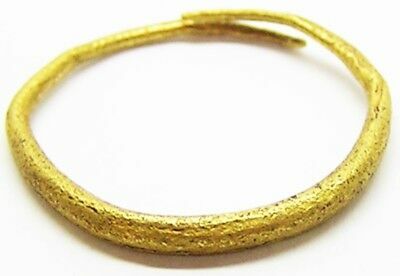 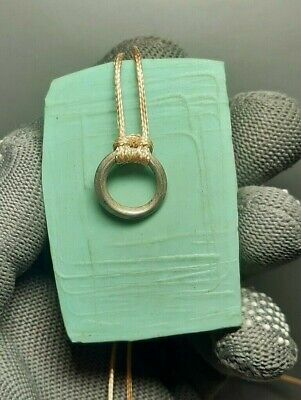 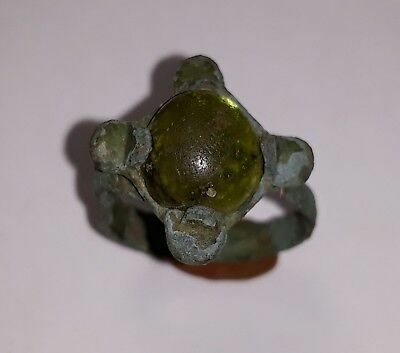 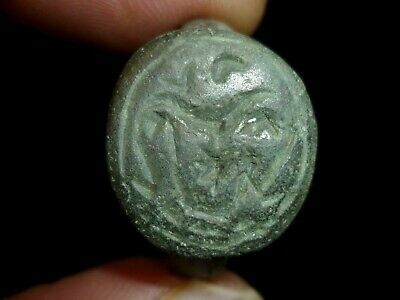 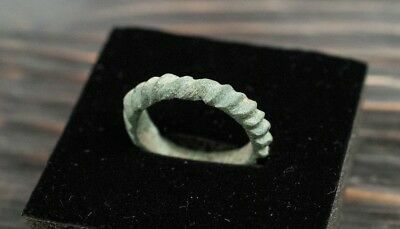 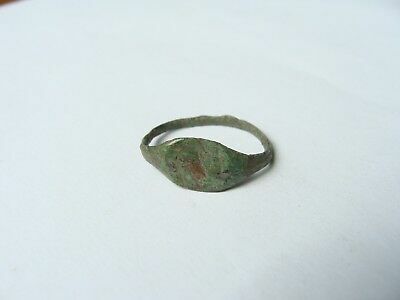 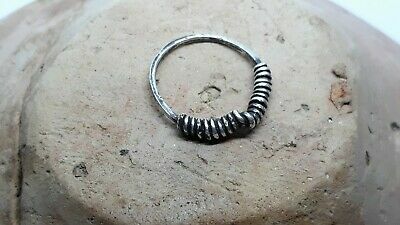 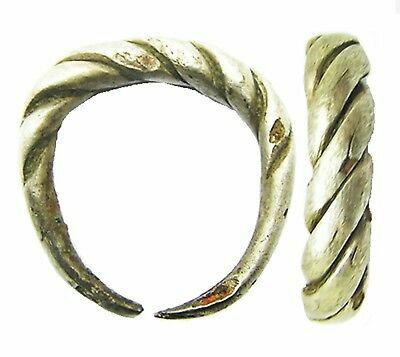 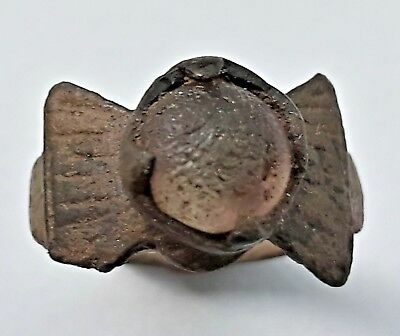 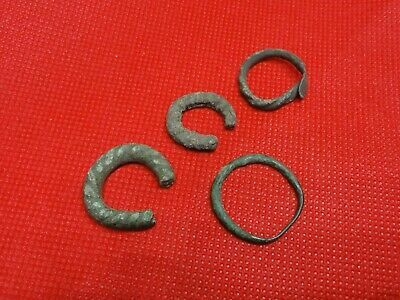 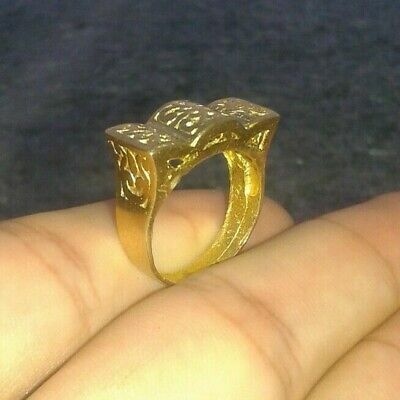 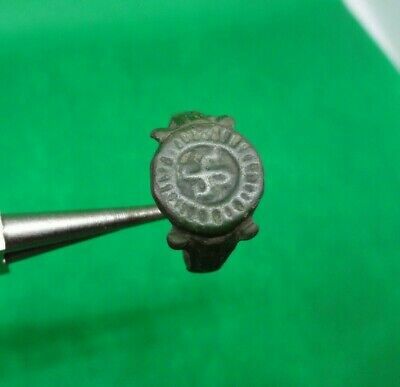 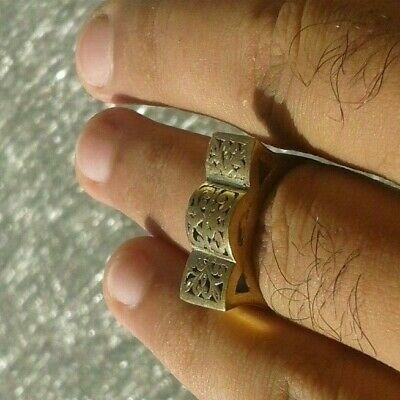 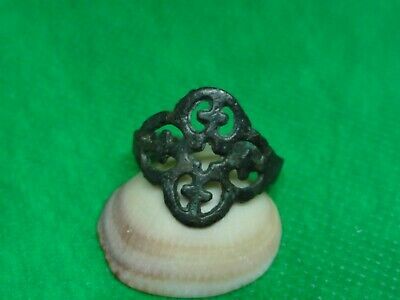 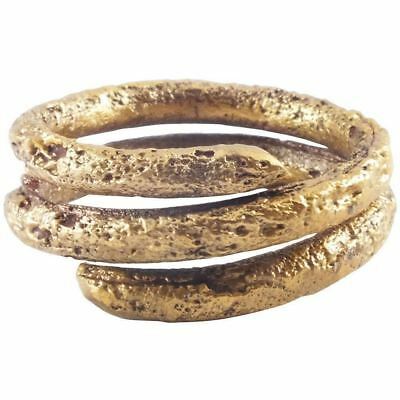 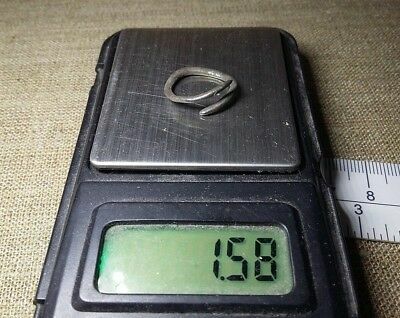 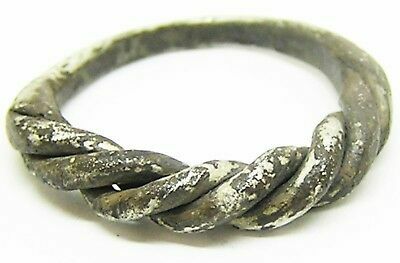 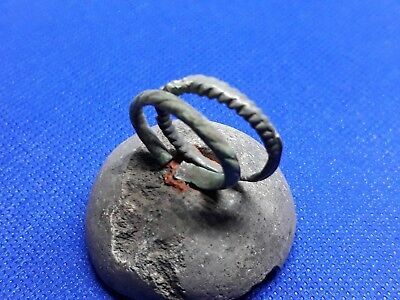 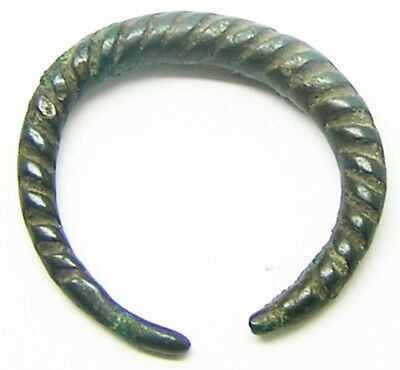 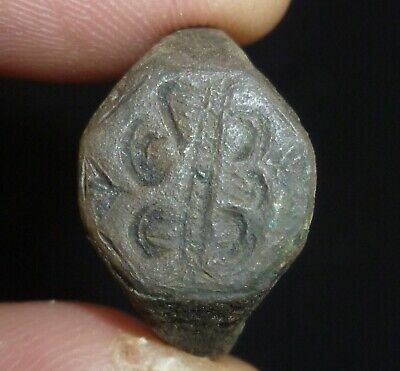 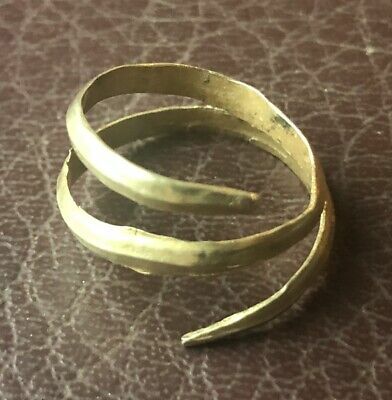 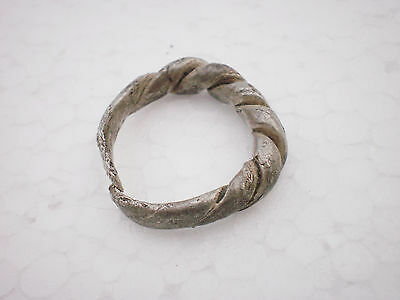 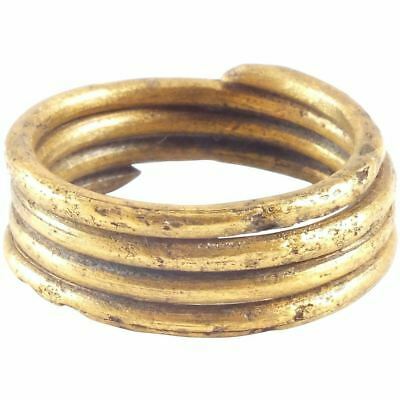 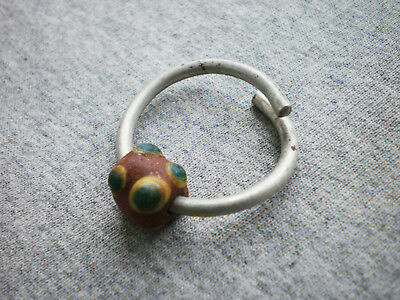 ANCIENT VIKING COIL RING, 10th CENTURY AD Size 9 1/4. 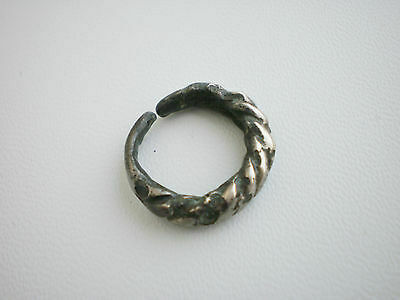 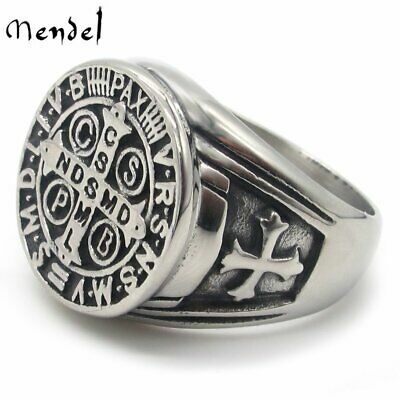 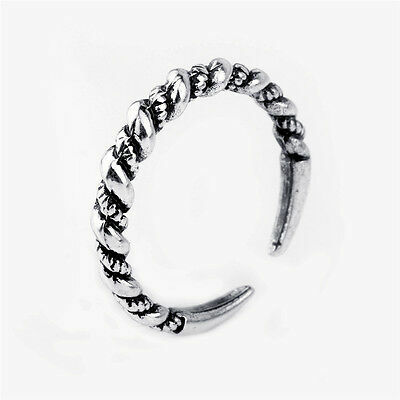 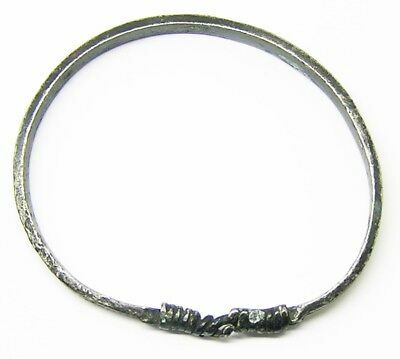 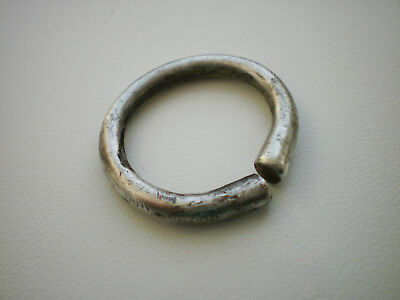 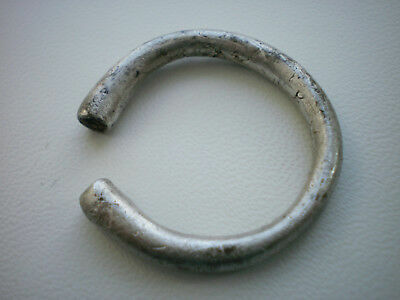 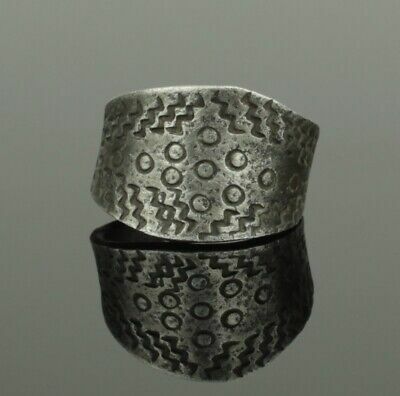 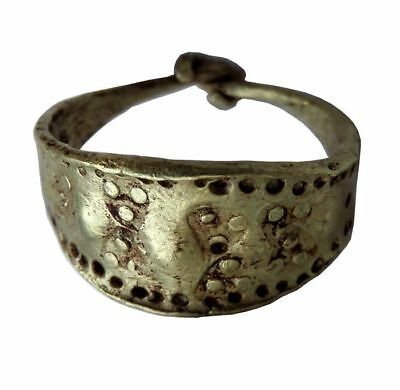 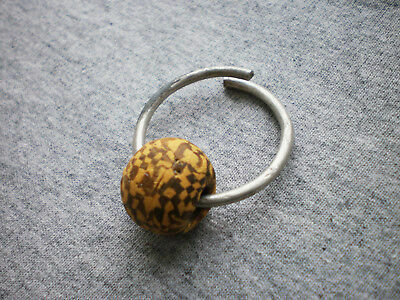 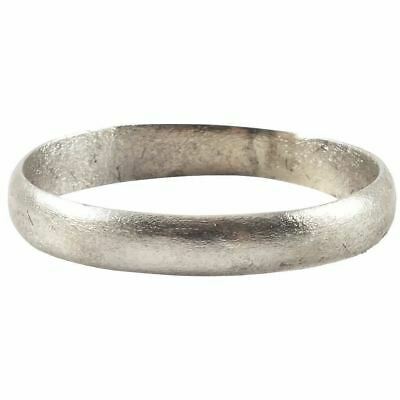 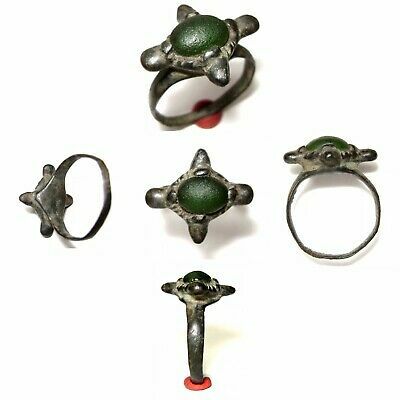 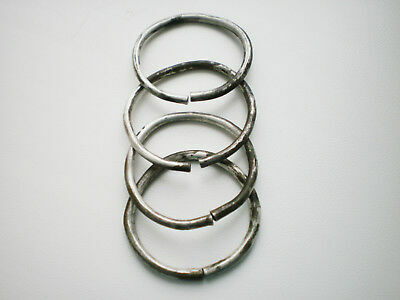 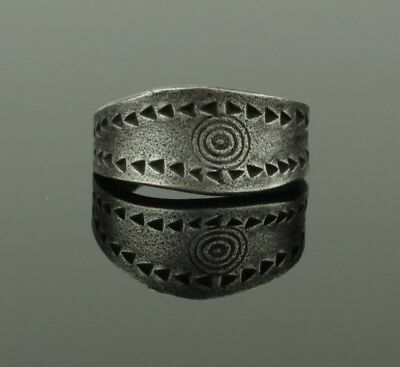 Viking silver hooped ring 8th-9th century AD. 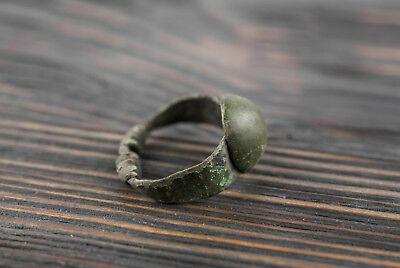 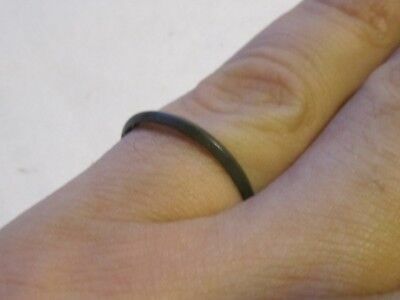 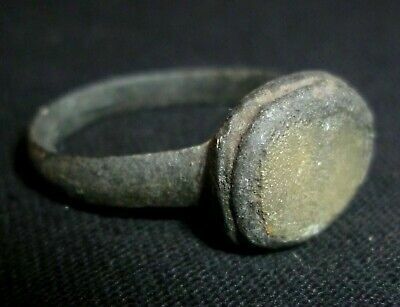 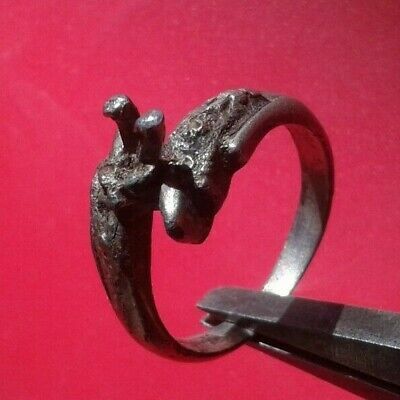 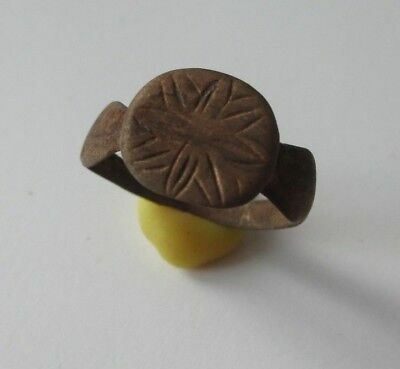 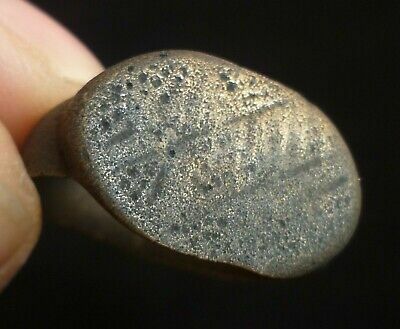 Viking Bronze Ring, Period of Kievan Rus 10-12 century.